The most obvious benefit of switching to automation is the saving of working time: relying on Revenue Intelligence software will free you from your constant separate tasks and allow you to optimize your work. At HQ plus, for instance, we estimated that working with our rate-shopper will save you an average 90% of time! To err is human, and that's why we invented technology! Revenue Intelligence tools allow you to minimize the risk of errors thanks to fresh and accurate data that you can rely upon to design effective and relevant pricing strategies. Working with fresh data and automated technologies can also help you take more objective, data-based decisions that you wouldn’t otherwise take on your own. Revenue Intelligence does not only allow you to save time but it also makes you work smarter. Most advanced solutions will offer integrations with other revenue tech tools, empowering you to work in a more integrated environment and create a more consistent and unified revenue strategy; say goodbye to a fragmented working process! The best tools facilitate teamwork and the exchange of information; switching to a solution with multi-user and multi-property options can make your life so much easier by enabling you to keep everything in one place. While a multi-property account lets you manage all your hostels from one account, the multi-user access will make it easier to collaborate with your team and keep everyone up to date. It is true, the best services never come for free. But it's also true that nowadays automation is a must for who wants to stay ahead of their competition. Investing in Revenue Intelligence is the right choice for those who want to excel in their market, be they hotels, resorts or hostels: these tools bring proven results and a significant increase in revenue that justifies the spending. Our rate shopper HQ revenue, for example, brings an average revenue increase of 8%! Are you ready to make better pricing decisions? 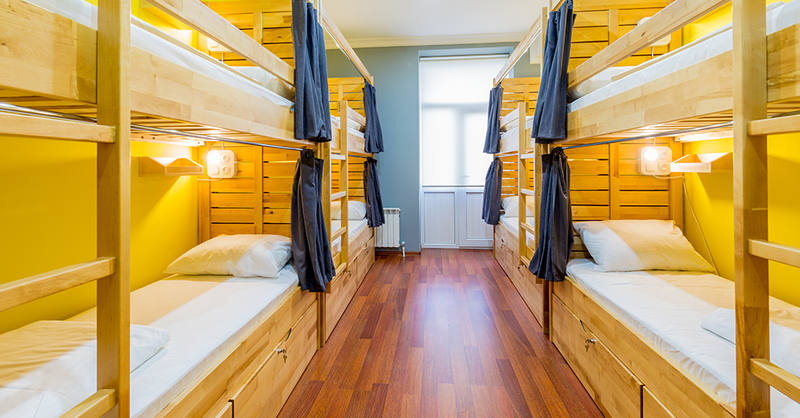 Contact us for your free trial to see what difference it can make for your hostel!